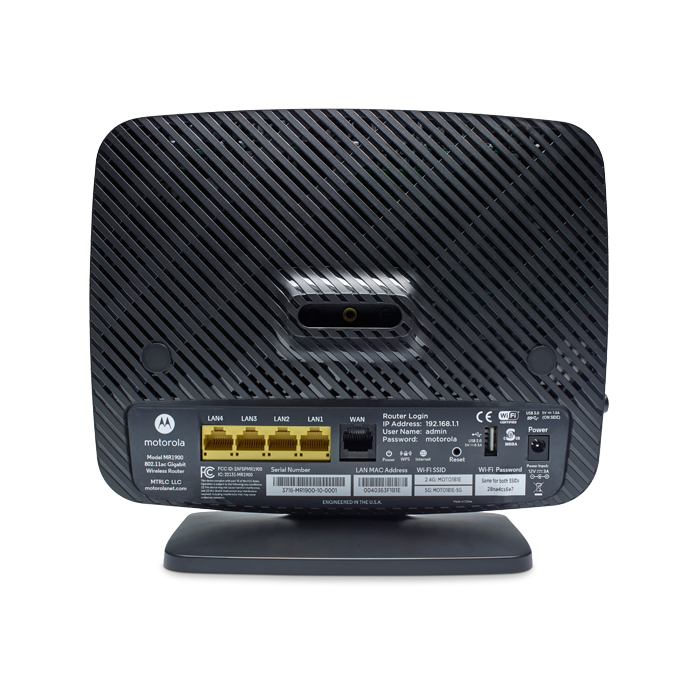 This router features AC1900 Wi-Fi with speeds of up to 1300Mbps. It also features USB 2.0 and 3.0 ports, four Ethernet ports and a dedicated Android app to manage the device. This router will be released in the US and Europe soon. 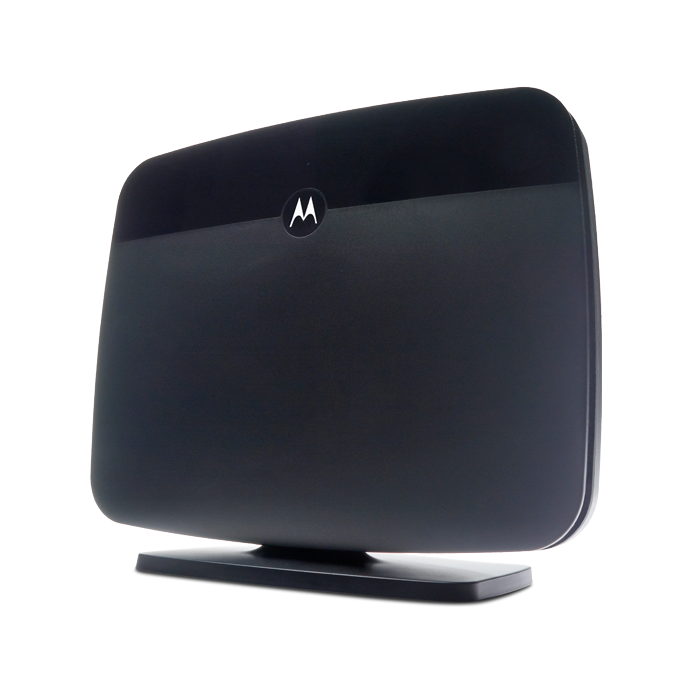 You can always check motorolahome.com for the latest home products and mobile accessories by Motorola.